You can choose one or more! Donate bottled water, granola bars, bananas, oranges, cookies, etc. The deadline to register is Wednesday March 26th. Any K-12 student, parent, or alumni. 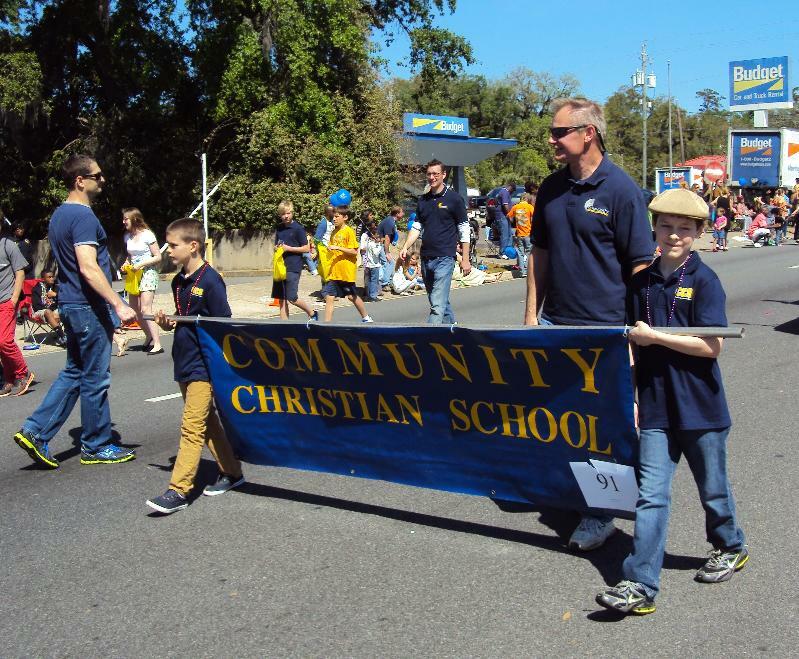 What will students do in the Parade? Regarding walkers, the parade has a limit of 30 per float. 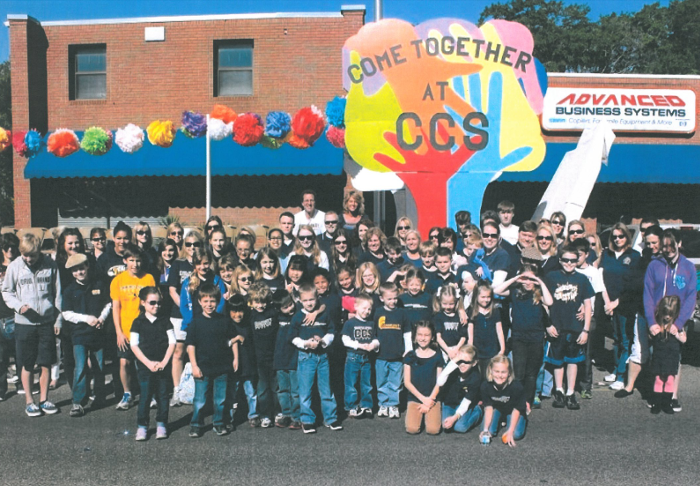 Students in grades 6th - 12th will be handing out over 10,000 beads that were donated to CCS to over 70,000 spectators watching the parade! First come, first served for the walkers too! Where to meet before the parade? TBD, you will be contacted by email once we receive our parade starting location. Elementary students should wear chapel shirts and Secondary students should wear a CCS sports uniform or a CCS shirt (preferably Navy or White). Parents should wear a Navy CCS shirt if they have one. Where to pick up your student? Pick up is in the Civic Center parking lot. We would love to have many volunteers help decorate. Please sign up if you are interested. It's a great way to get your volunteer hours in!! Thank You!